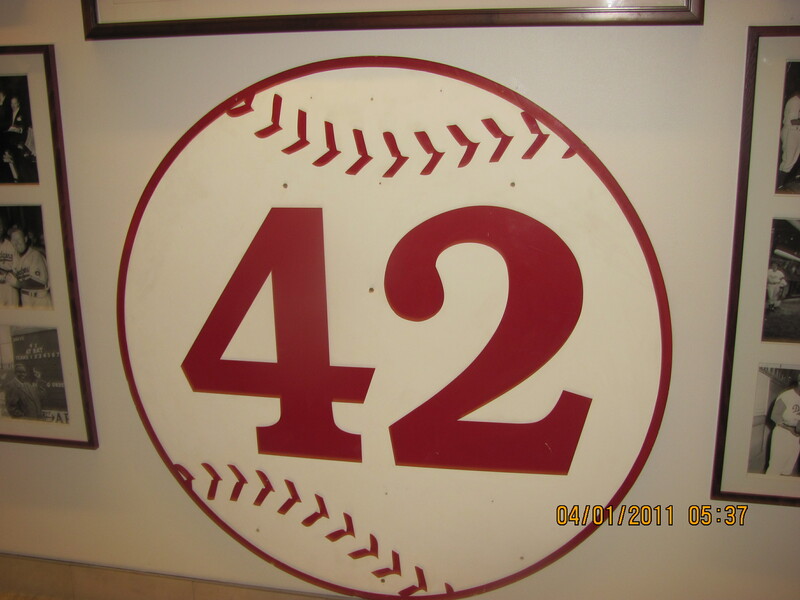 A group of us (Lorena, Amanda Rosie, Josie, Elisa, my brother Vic and I) went to see the movie “42” on Saturday April 13. We went to a theater in Pasadena . I loved the movie but I was left with “is that the end?” It could have been longer as far as I was concern. It was too short. Harrison Ford does an excellent job of portraying Branch Rickey. Ben Chapman got under my skin so he was doing his part acting. Chadwick Boseman portrays a quiet dignity like his character, Jackie while at the same time showing that he is controlling his anger. Nicole Behaire was delightful as Rachel Robinson. Boseman and Behaire played a cute on-screen couple. Luck Is the Residue of Design – Branch Rickey. 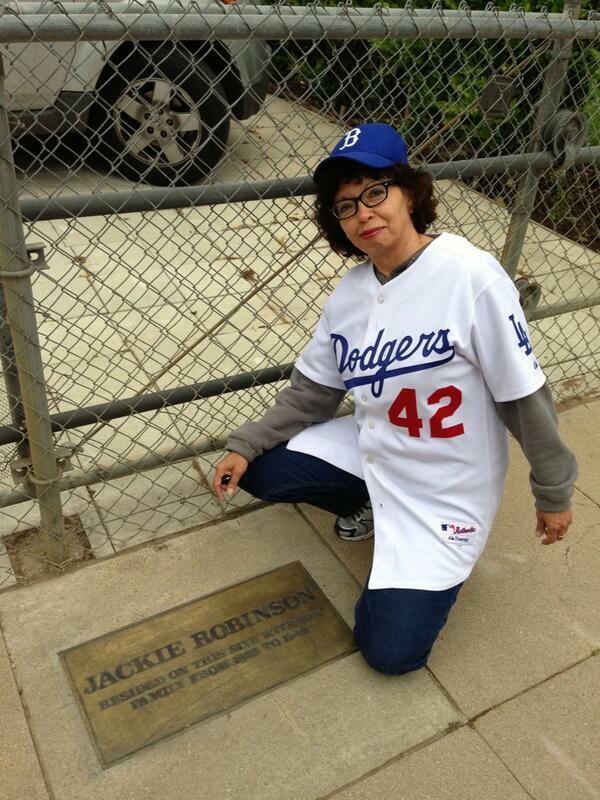 I took my brother to see the plaque in front where Jackie Robinson’s mom moved with her kids in Pasadena. The house is no longer there but there is a plaque there. I also took my brother to see the sculptures in front of the Pasadena City Hall of Jackie and his brother. Jackie Robinson sculpture in front of the Pasadena City Hall. You can see Mack Robinson sculpture in the picture too. Mack is facing the City Hall, while Jackie is facing Brooklyn. 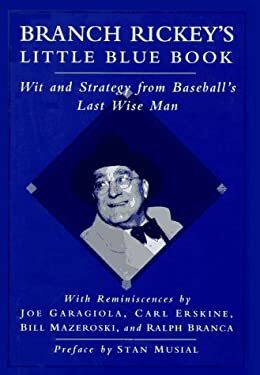 I hope that you too went out to the library or bookstore to read more about Jackie Robinson, Branch Rickey and about this era in Baseball history. a pupusa stuffed with chicken, cheese and spinach that was very good. I washed that down with a mango drink with boba (tapioca balls). Char was telling me about the baseball exhibition at the end so we all walked there. I had seen Gary Cypres exhibition at the Folk Art museum twice before so I left them there to go see and listen to Vin Scully. They caught up with me and we listened to Matt Kemp. I told them that I was going back to the baseball exhibition. I started taking some pictures when I saw Dodgers Historian Mark Langill. He introduced to the two men he was talking to, Randy Tivens of Let’s talk Dodgers and Gary Cypres, owner Sports Museum of Los Angeles. Randy Tivens, Mark Langill and Gary Cypres. Jorge Martin, Emma and Mark Langilll. pic by Randy. From there Mark went to get something to eat and Randy and I went to have our first Cool-A-Coo of 2013! Randy, Mark, Gary and I were talking about the upcoming movie 42, Jackie Robinson, Harrison Ford and Branch Rickey. I told Mark “they should show the movie at Dodger Stadium” to which he responded “We are” 🙂 Randy said “there you go Emma, exclusive!. haha. 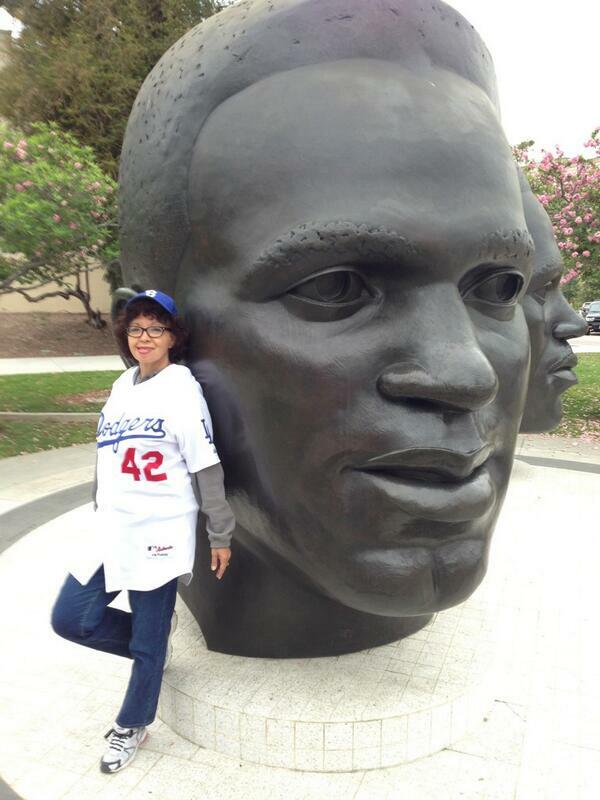 Today we honor Jackie Robinson! 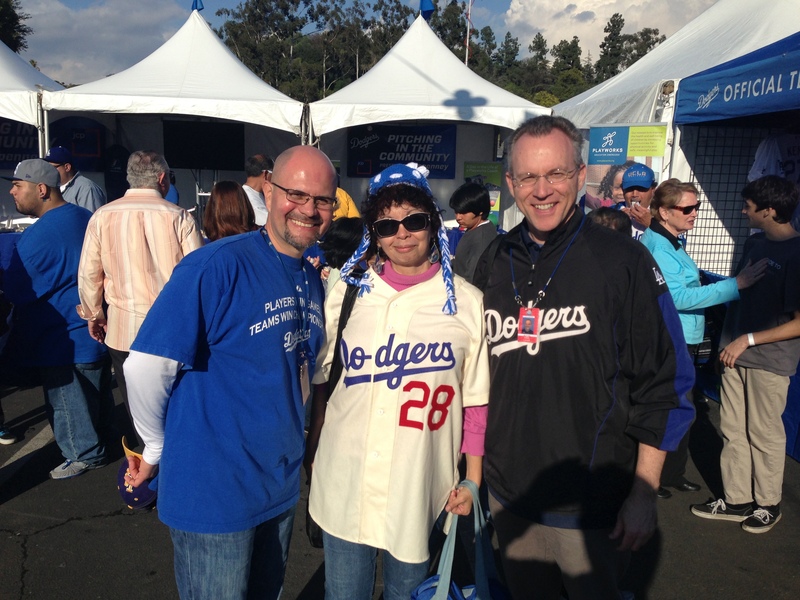 This is a day I always look forward to attending at Dodger Stadium. I am proudly wearing my Jackie Robinson jersey at work and aftewards I will head out to Dodger Stadium to honor Jackie! Thank you Jackie! Your breakthrough had an effect not just on baseball but you paved the way for a change in American society. 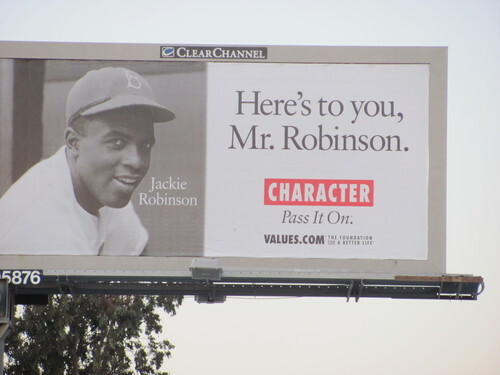 Today in honor of Jackie Robinson, make your life important by having a positive impact on the life of someone else. I would like to see Tax Day moved from April 15th to the following day so that we can only associate April 15th with Jackie Robinson. I am running a report on new hires at work. How appropriate that I am getting 42 new hires! Happy #42 Jackie Robinson Day! This is My Town ! 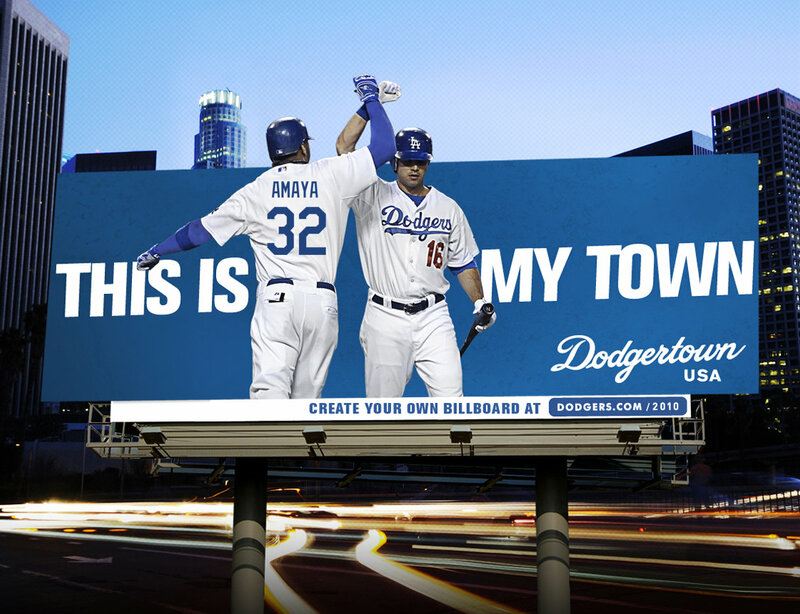 Dodgertown ! This is so cool! The Dodgers send us an email, you enter your First Name, Last Name and Jersey number. 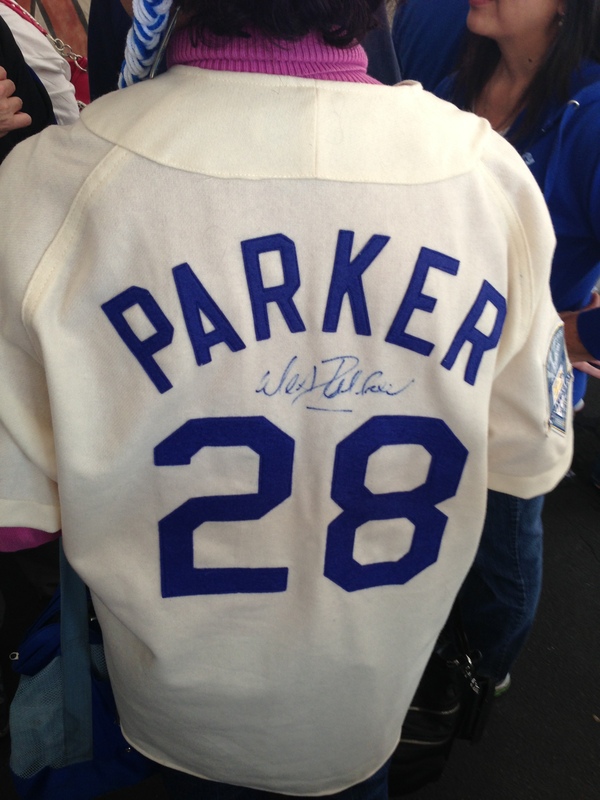 And Amaya on this one with Koufax’s number. “You win, dam it, why isnt manny being manny.” LOL!